OOF! Right in the childhood. IF YOU’RE VERY lucky, last night saw Santa delivering tablets, phones, games consoles and all kinds of fancy gadgets and toys under your tree. 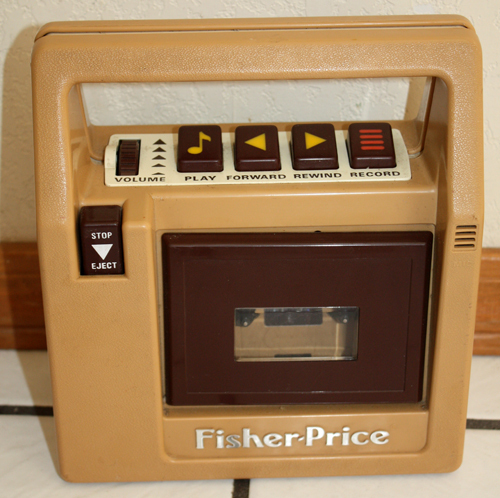 But cast your mind back to a simpler time, when plastic soldiers, pastel ponies and Fisher Price reigned supreme. Email “17 toys that might make you cry with nostalgia”. Feedback on “17 toys that might make you cry with nostalgia”.